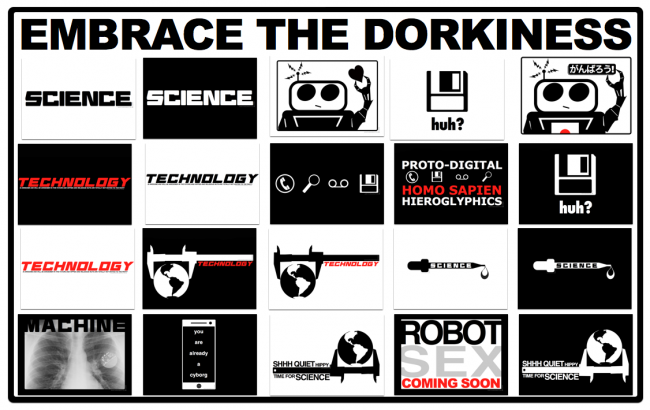 These are probably some of the dorkiest t-shirts available on the internets. Simple. Clean. Unapologetic.